Fall, in Houston, TX, (October and later) is an ideal time for graduating seniors to schedule their senior portrait sessions! The weather is cooler, but Houston is still lush with lovely vegetation, which makes for beautiful, natural outdoor backdrops. Memories by Maryanne Photography knows the Houston locations to shoot for the look you want! This city offers everything from Texas rustic, to lush tropical, to city chic, to street graffiti! In addition, Memories by Maryanne Photography has the perfect studio camera room to capture beautifully lit, studio portraits, before you head out. So, think about "your style", and consider combining some studio time, with a location that will accentuate "who you are"! 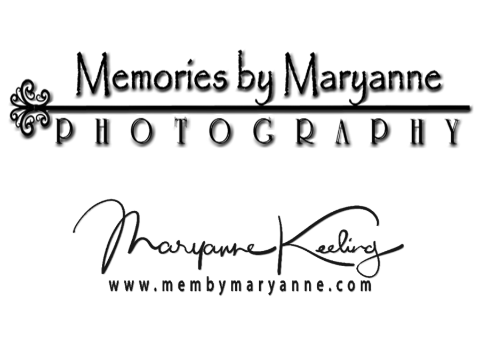 Maryanne Keeling, owner of Memories by Maryanne Photography, has been shooting seniors for over 20 years, and offers some great resources for viewing sample images. Check out her pro Facebook page at: https://www.facebook.com/Memories-by-Maryanne-Photography-42902764833/ ; Look for the album "Seniors Rock" here: https://www.facebook.com/pg/Memories-by-Maryanne-Photography-42902764833/photos/?tab=album&album_id=10150446735379834 .